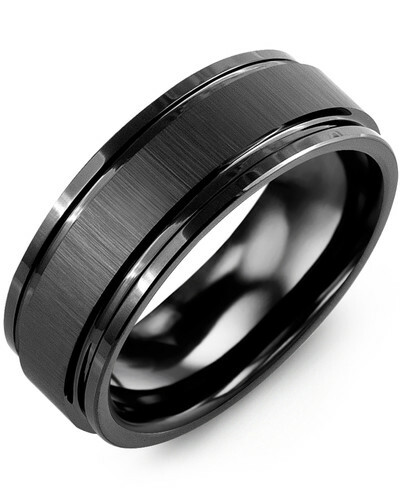 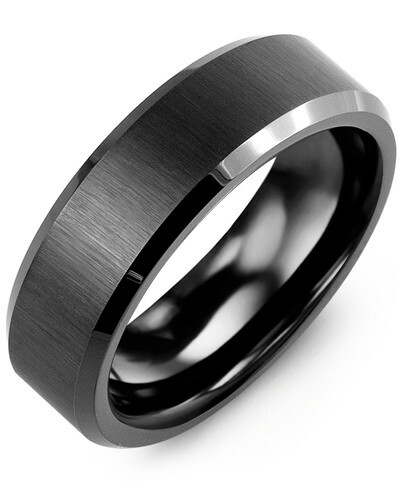 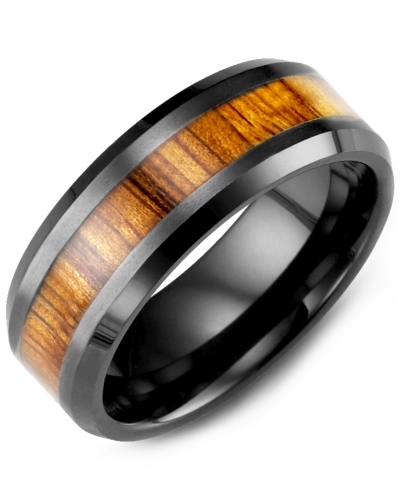 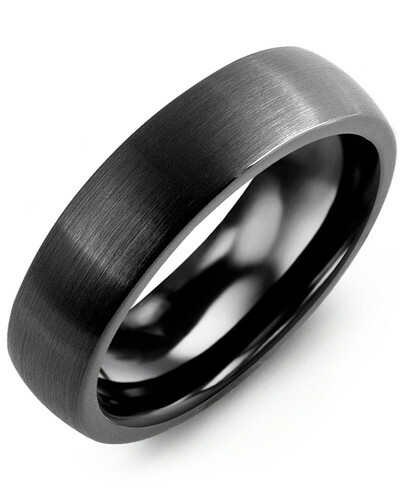 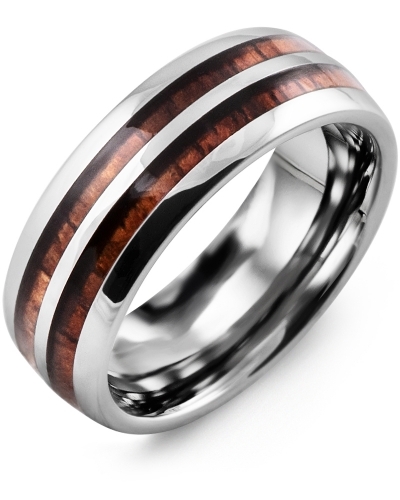 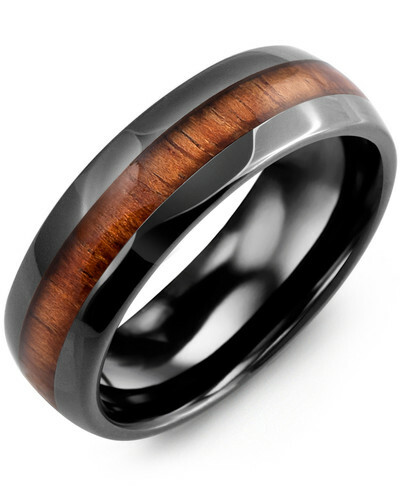 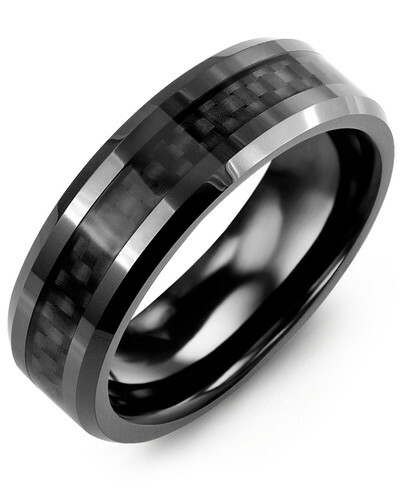 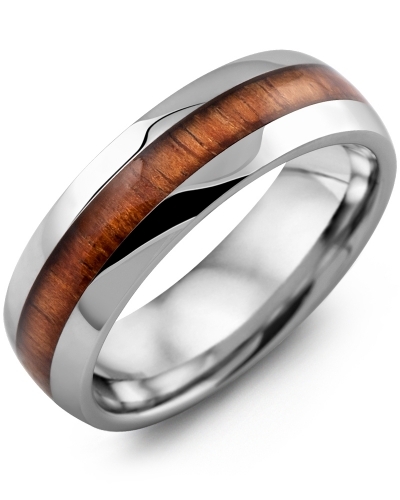 MGB - Beveled Satin Finish Tungsten Wedding Ring One of the most popular rings in our tungsten collection, this stylish 7mm Two Tone Textured Tungsten Ring for Men oozes sophistication and contemporary style. 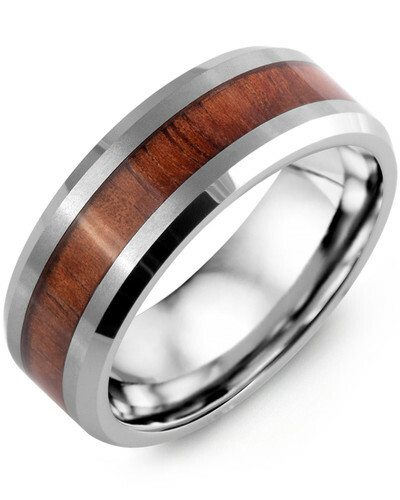 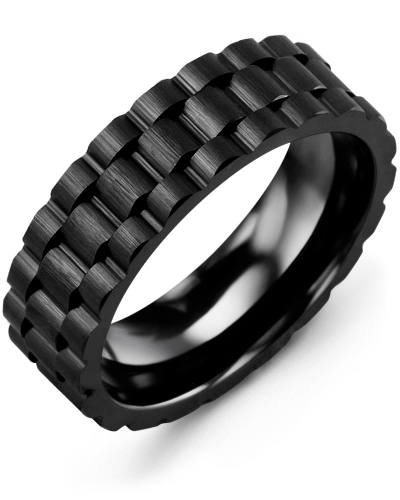 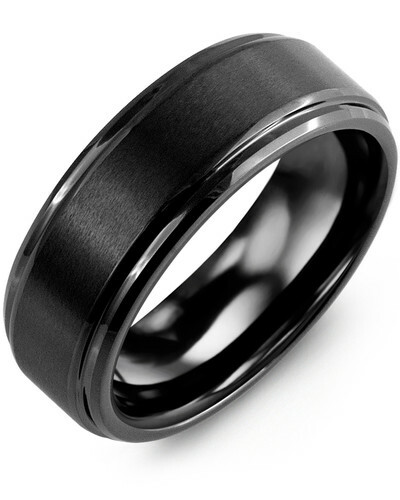 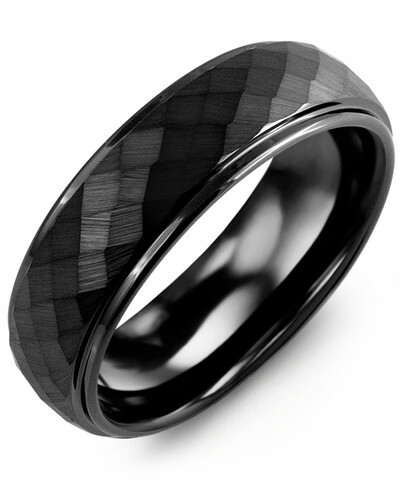 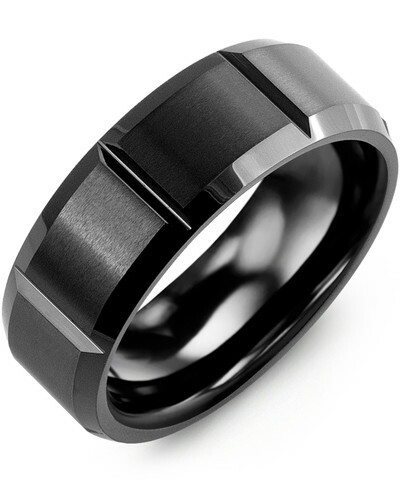 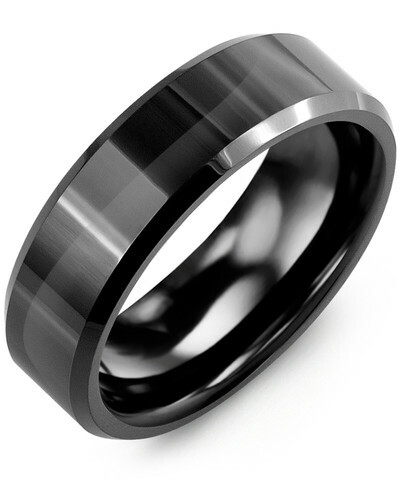 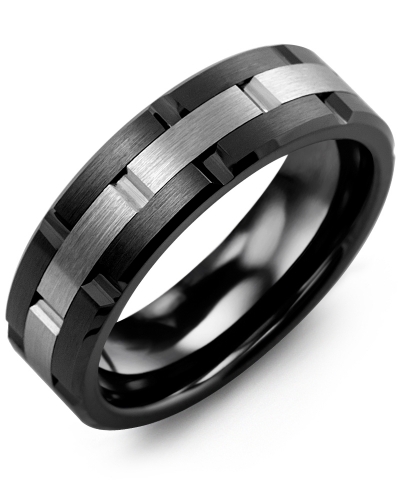 Carefully crafted for a comfortable fit, this men’s tungsten ring features a satin finished centerpiece that complements the polished band to perfection. 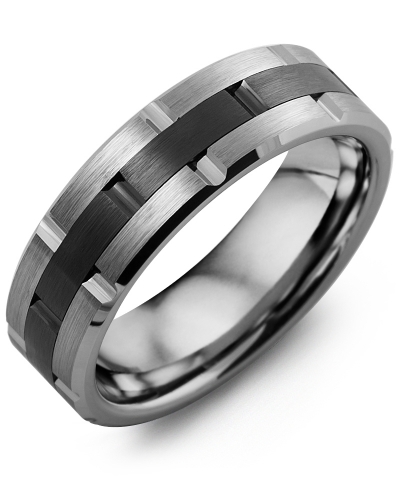 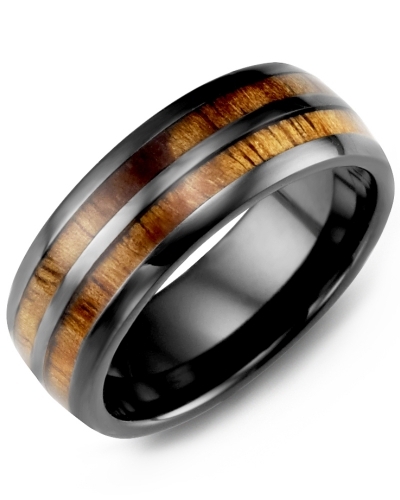 You can engrave the inside of this ring with initials, a name or a special date to create a unique piece of jewelry for any occasion. 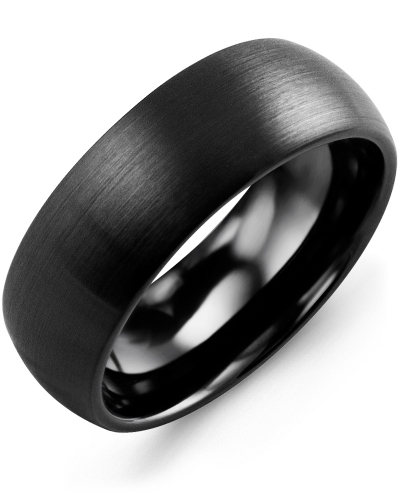 One of the most popular rings in our tungsten collection, this stylish 7mm Two Tone Textured Tungsten Ring for Men oozes sophistication and contemporary style. 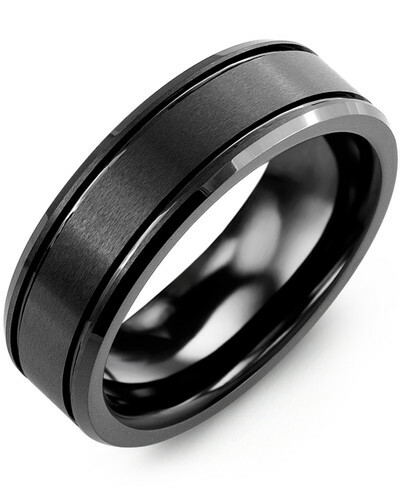 Carefully crafted for a comfortable fit, this men’s tungsten ring features a satin finished centerpiece that complements the polished band to perfection. 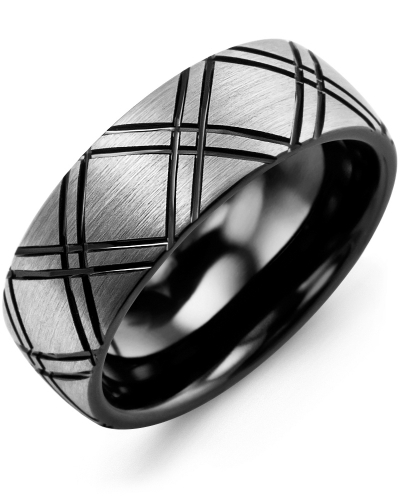 You can engrave the inside of this ring with initials, a name or a special date to create a unique piece of jewelry for any occasion.